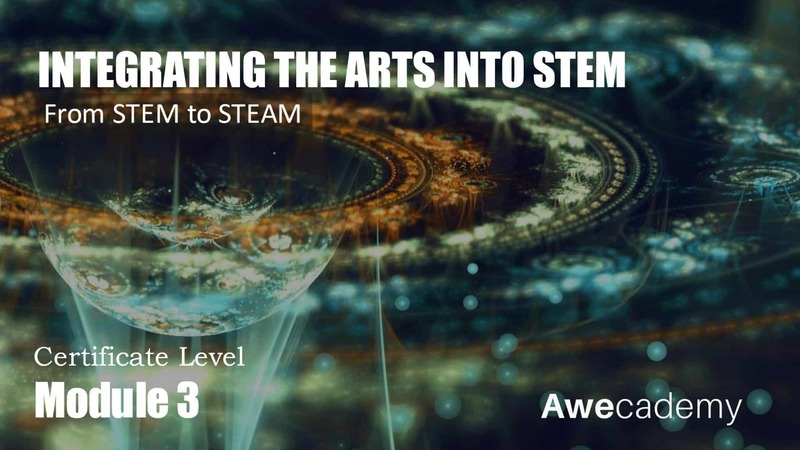 To identify practical strategies to integrate the arts into STEM teaching. 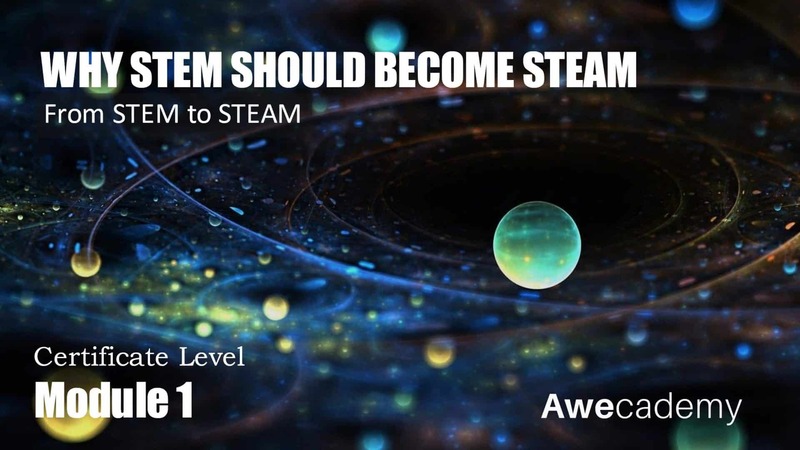 To highlight the role of formative assessments in promoting STEAM. 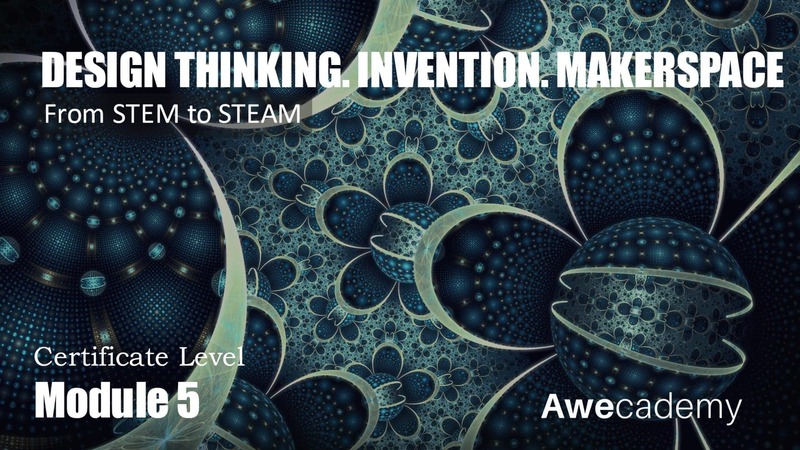 To consider the role of technology and web 2.0 tools in enhancing STEAM provision. In the 21st century, it is essential to assess students’ skills, understanding and application across multiple content areas. 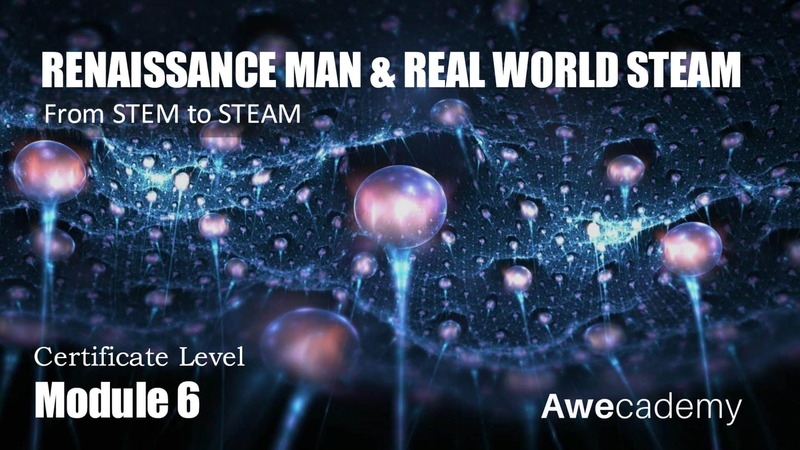 Using digital tools for this can be useful. 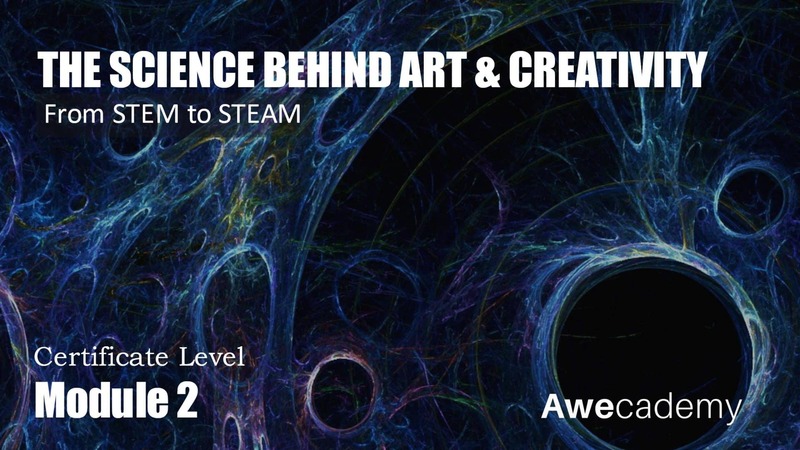 There are more tools than ever to help teachers in the assessment process, and some are particularly good for arts integration and STEAM. 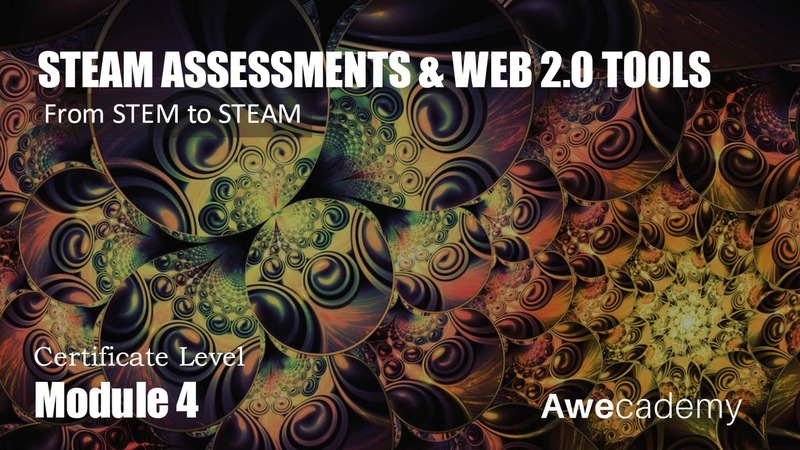 This module considers the role of web 2.0 tools in promoting STEAM, diagnostic feedback, and formative assessments.